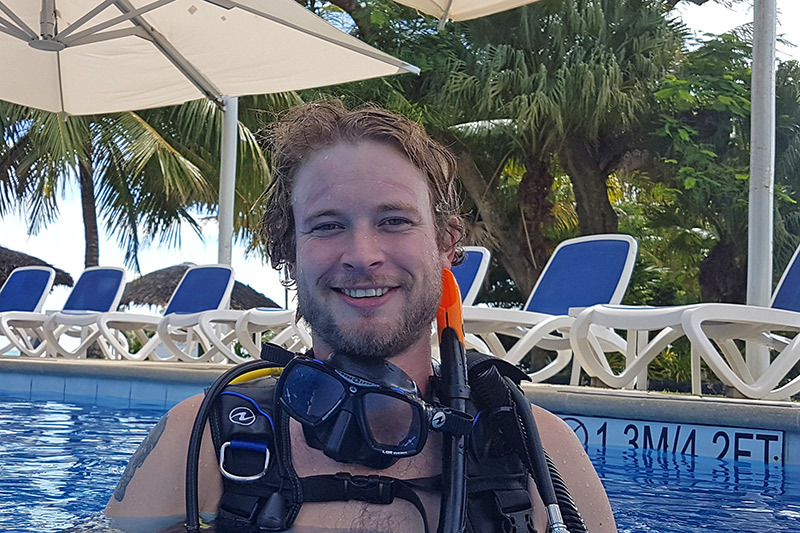 It’s been a busy week here at Pure Ocean and we would like to welcome three news divers to the Scuba Diving Family. 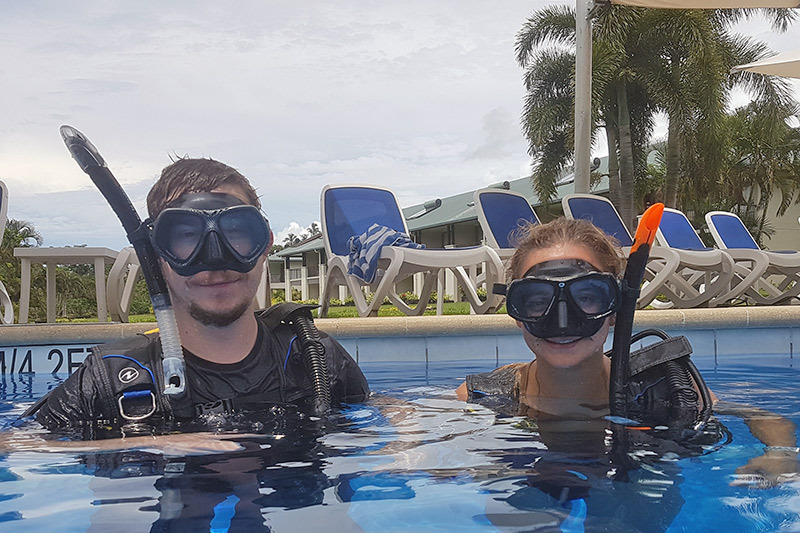 Having completed their PADI Discover Scuba Diving course they have taken their first step to a life time of excitement and adventure. Here’s hoping next time you’re in Samoa you have time for the full PADI Open Water Diver course.